All Bristol homes currently listed for sale in Bristol as of 04/21/2019 are shown below. You can change the search criteria at any time by pressing the 'Change Search' button below. "24 unit apartment building 12 units two bedrooms 12 units one bedroom"
"Must see this one of a kind Victorian Gothic Brownstone home. Built in the late 1860's, this beautiful home has the elegance of historic 1800's yet the modern convenience of today. Home features fabulous river views, a grande covered wrap-around porch, chestnut hard wood floors, unique moldings in each room, souring ceilings among other one of a kind treasures. The state-of-the-art kitchen is equipped with Sub-Zero refrigerator, Thermador Professional 6 burner gas stove top with griddle and double oven, Dacor warming drawer, handpicked granite counter, English tile back splash and copper ceilings. There are two large gathering rooms on the first floor, back stairway to den with fireplace graced with Delft tiles, a bonus room, and then stairs up to three bedrooms and full stunning bathroom. The stair case continues to the third floor with more rooms, kitchenette, and full bathroom. The property includes a fenced in swimming pool with pergola, a two-car garage, shed, and outdoor kitchen area. This home has so many possibilities. 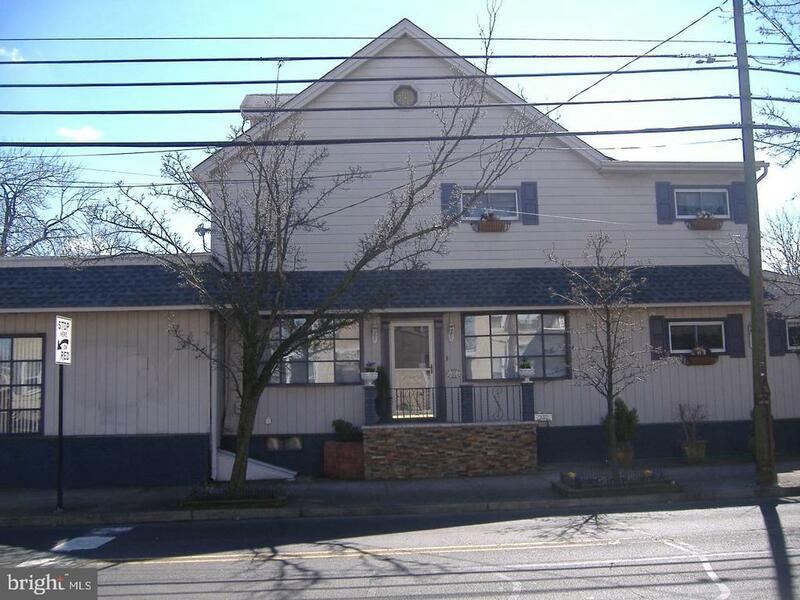 Located in Historic Bristol Borough, walking distance to train, easy access to I95, 295 and PA and NJ turnpike. Easy commute to Philadelphia, Princeton, and NYC. (home is not in flood zone )"
"Come and appreciate the fine workmanship and uniqueness of 331 Radcliffe. 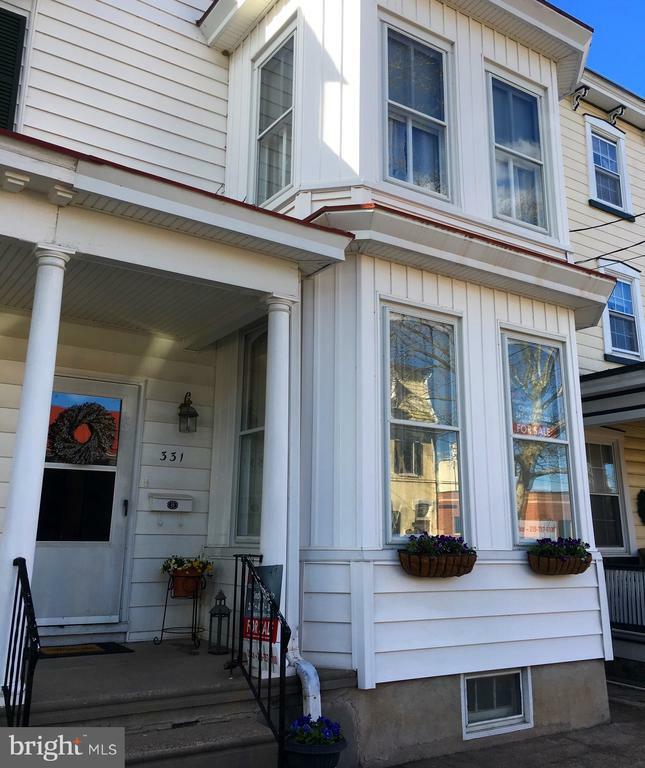 This cozy three bedroom (the potential for two additional large bedrooms on the 3rd floor), one and a half bath home offers gorgeous river views from multiple floors and is situated in Historic Bristol Borough. Beginning with the uniqueness of the lot itself ~ frontage on both Radcliffe and Cedar Streets ~ to the custom made shutters which fold into the woodwork to expose a light filled sitting room, you will fall in love with the charm of this home. The meticulously maintained hardwood floors are stunning, and along with two staircases; Swarovski chandeliers; eat ~ in kitchen; first floor laundry/mud room; huge custom made cedar lined closet; ample storage or conversion of 3rd floor into two additional large bedrooms and over 3000 square feet of living space, this home could be the perfect one for you. A renovation loan could allow you to finance any updating you may want to do right in with your mortgage! Additionally, you are just a short walk to the restaurants and shopping of Mill Street, The Bristol Wharf ~ which includes a new pier and dock & 2.5 miles of walking and biking trails, and the Bucks County Public Library. And ~ No flood insurance needed. Schedule a showing and see how lovely this home truly is. A one-year home warranty is included." "Spectacular Tudor sitting on a great cul-de-sac with only a handful of homes and river views! With the beautiful stone exterior, brick chimney and slate roof, this property has a ton of character. When you enter the foyer of the foyer of this home, you can't help but to notice the incredible woodwork. The foyer is filled with hardwood floors that run throughout the entire home, hand crafted doors and trim and an oak staircase that continues the workmanship to the 2nd floor. Passing through the foyer you will find an oversized living room complete with a wood burning fireplace that is a definite focal point. The tremendous amount of windows in this area allows for great natural sunlight and a breeze off the river which is just a stones throw away. Just off the living room you will find a sun room and the dining room and the kitchen is located in the back right-hand corner of the home. Both the sun room and the kitchen have separate decks extended off the back which creates great additional space for parties and family gatherings. The kitchen has a large amount of cabinet and countertop space, along with an area just off the kitchen that can serve numerous functions. Wine area, wet bar, quaint little morning room. There are a lot of options with this space. The 2nd floor of this house is finished with 3 bedrooms and one full bath. The main bedroom has a nice seating area as you enter and the entire second floor outside the bathroom has hardwood floors. 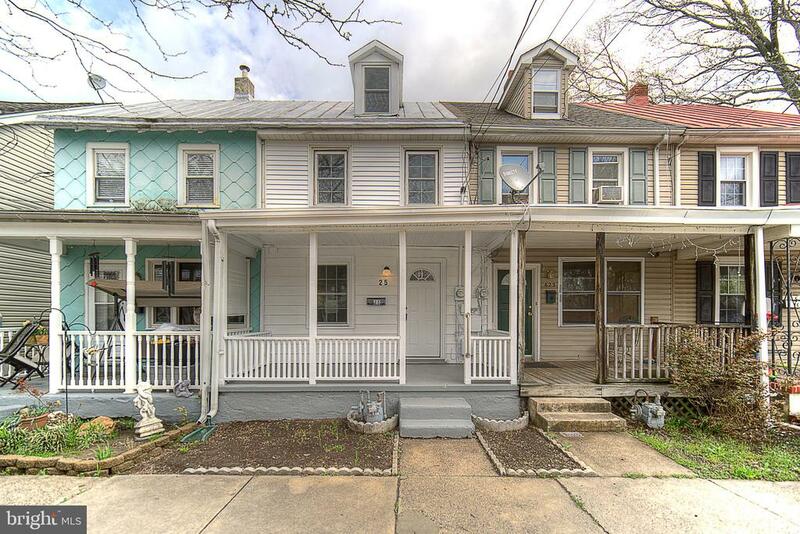 As previously stated there are two decks off the back of this home, but there is also a large fenced in yard that backs up to a creek that comes in off the Delaware River. 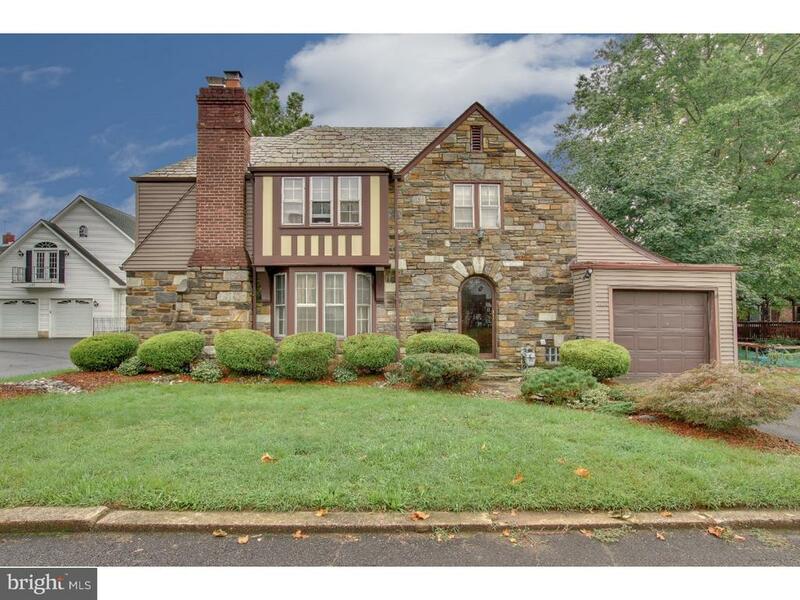 This is a very rare opportunity to own a single family dwelling in Bristol Borough in one of the most desirable areas in town." "OPEN HOUSE SUNDAY 4/14 1:00-4:00pm!! PRICE IMPROVEMENT!! 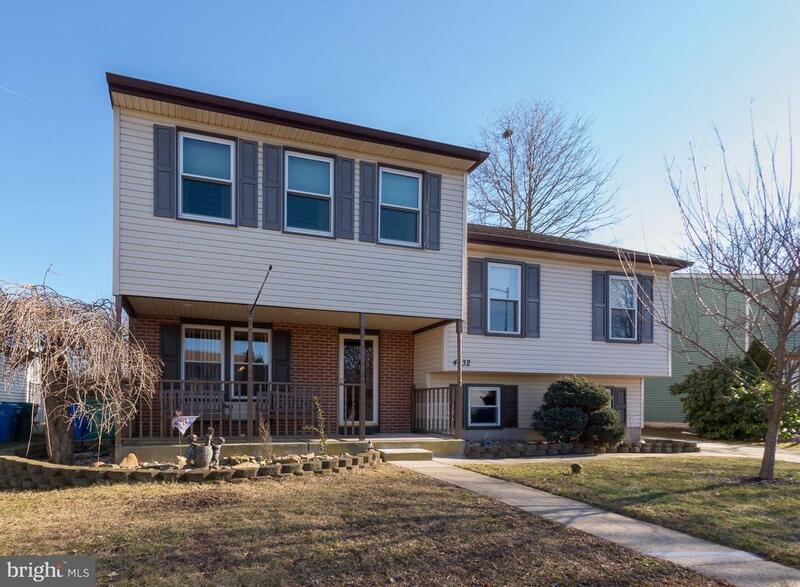 This 3 bedroom 2.5 bath home will not disappoint and pride of ownership is evident throughout. With spring approaching, you'll soon enjoy the apple, peach, cherry, pear, and plum trees in the well manicured yard. After admiring the front porch with recessed lighting you enter the home, and immediately notice the tongue and groove Bruce hardwood flooring and expansive dining area that flows into the recently renovated kitchen with stainless steel appliances and plenty of counter space and cabinetry. A few steps down and you are on the den/family room level with plenty of space to stretch out and relax, complete with powder room and large utility room (200 amp service) with included Maytag front load Washer/Dryer (around 2 yrs. young). Owner has installed a second zone for your cooling and heating comfort: a 2.5 ton system (2009) and a 2 ton system (newly installed Aug 2018). Next, the bedroom level offers 2 generous sized bedrooms with HUGE closets, a full recently remodeled bath with whirlpool tub and an office. In the office, you will step up into the king and queens domain: A massive 600 square foot master bedroom addition (18x20) with a knockout master bath (10x12) complete with stand up glass surround shower and custom $7,000 granite and stone double sink vanity. Custom tile work throughout with bullnose tile trim around the window and doors. That's not all, this master has a walk in (10x12) closet with attic access for additional storage. Most of the windows in the home have been replaced with Appleby triple panes! Back on the main level, you'll exit to the rear through a rock solid Anderson French door to the 18x20 Trex deck complete with Pergola. Gazebo in the backyard houses the 5 person jacuzzi purchased around 2013. Garden area with blackberry, strawberry, blueberry and raspberry bushes and a large firepit offer many opportunities for enjoyment and the 2 (10x18) storage sheds on concrete sl"
"Well maintained 6 year young ranch. Home has lots of living space and 9 foot ceilings, lots of windows give and open and bright feel. Large eat in kitchen granite counter tops vinyl wood look flooring in kitchen and dining area. Nice sized Livingroom. Two very large full baths. Hall bath is getting a new ceramic floor should be done next week. Ceiling fans is all rooms. Laundry/mud room has entrance from the side (13X10). Master has oversized bath (11X9) with double sinks and a large large closet (11X11). Also access to the back yard from master. Very nice yard with new shed, patio and vinyl privacy fence. Full concrete drive and walks to back yard. New safety storm doors built in blinds." 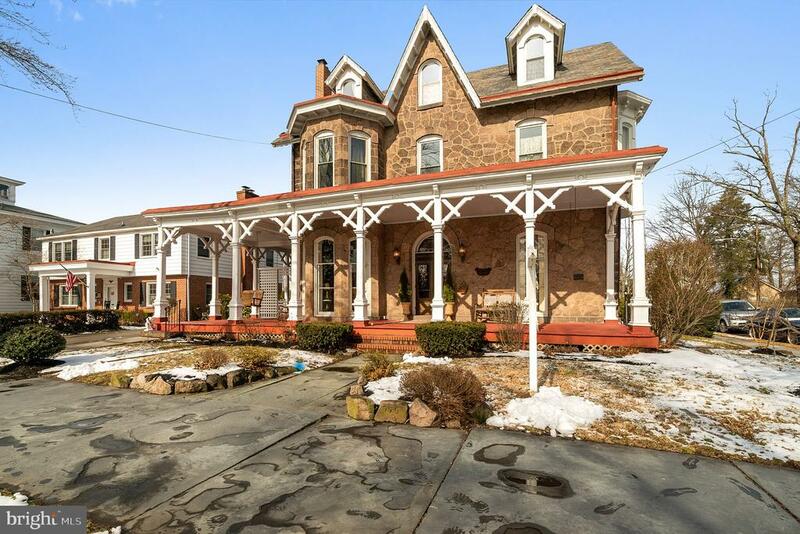 "Don't miss this magnificent corner property in the heart of historical and booming Bristol Boro. Enter this property into a huge great room, with a gas fireplace, wall to wall carpet, wood oak laminate flooring and two ceiling fans. Move from the great room to a large beautifully updated eat in kitchen with granite counter tops, lots of cabinets, pantry and antique back splash. Off the kitchen is a full bath with a double shower stall, separate laundry room, and rear exit to a fenced back yard with a fish pond, pressure treated wood deck and two off street parking spaces. Second level features two large bedrooms with extra closet space, a magnificent hall bath featuring an over sized whirlpool jet tub and separate shower stall. Third level features a private third bedroom with ceiling lights. All three levels have blown in insulation, replaced double insulated windows, total of 6 ceiling fans, central air, gas heat, and new sheet rock walls and ceilings on the 2nd & 3rd levels. Large 24 x 20 commercial space from the great room to the front of the building with half bath can be used as a shop or converted into additional living space as a huge family room with wet bar. Full unfinished basement provides lots of space for storage and a new 70 gallon gas hot water heater to boot. Hurry!" "PRIDE OF OWNERSHIP, 62 YEARS, CLEAN, GREAT LOCATION, 3 BED ROOM/2 BATHS, STUDY, AND TWO BONUS ROOMS, WASHER/DRYER INCLUDED. 3 AIR CONDITIONERS INCLUDED. LARGE TWO CAR DETACHED GARAGE, WITH EXTRA STORAGE, AND ROOF STORAGE, SPORTS COURT, AND MATURE TREES/SHRUBS ON THE LOT." 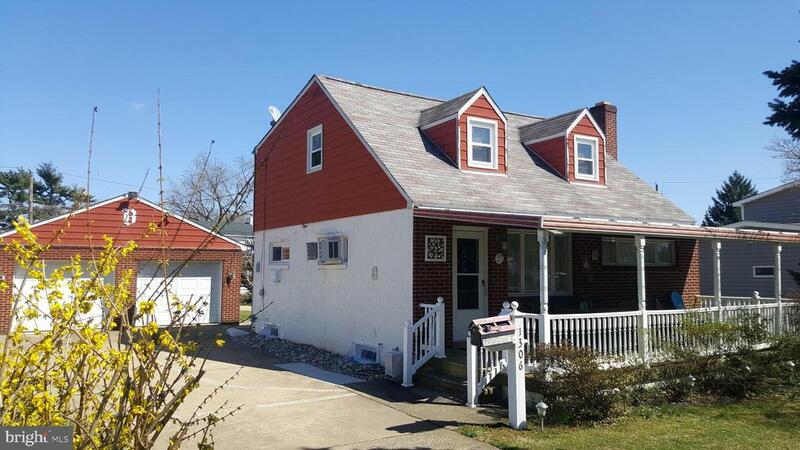 "Are you looking for a single home in Harriman section of Historic Bristol Borough. 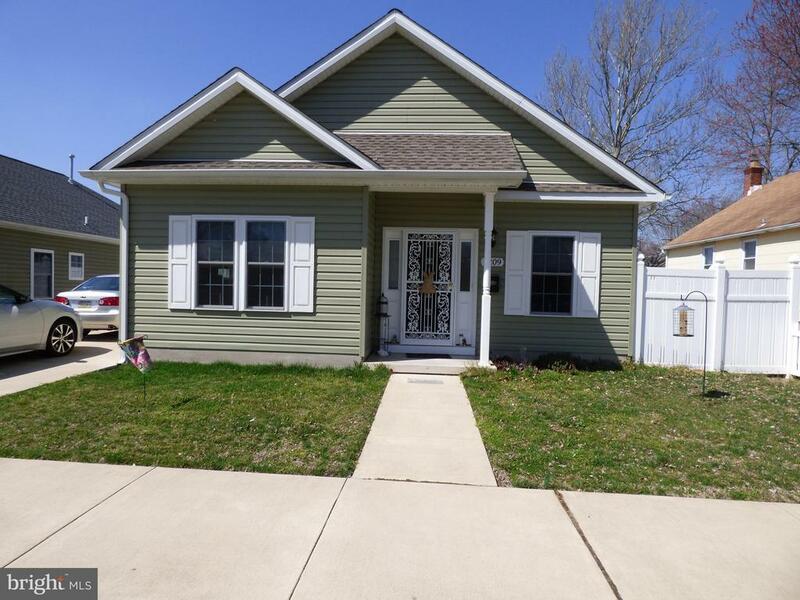 Look no further this home sits on a large lot and features an eat in kitchen, living room & dining room w/ laminate floors and enclosed side porch. 2nd floor has 3 bedrooms w/hardwood floors under carpet and 1 full ceramic tile bathroom. Basement is unfinished and has a bilco door"
"Welcome home to this well maintained 3 bedroom 1 1/2 bath with beautiful in-ground pool that makes for great outdoor entertaining. 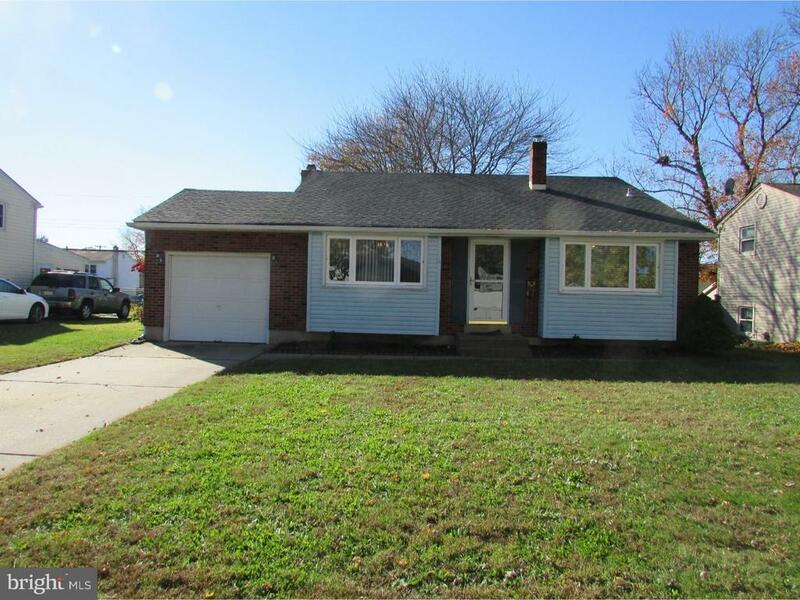 Inside you'll find hardwood floors , updated baths, newer windows and central air. On the main floor you'll find the living room,dining room and kitchen. On the lower level is laundry and the family room. On the second floor are 3 bedrooms and full bath. All this and located close to 95, Route 1 and turnpike." 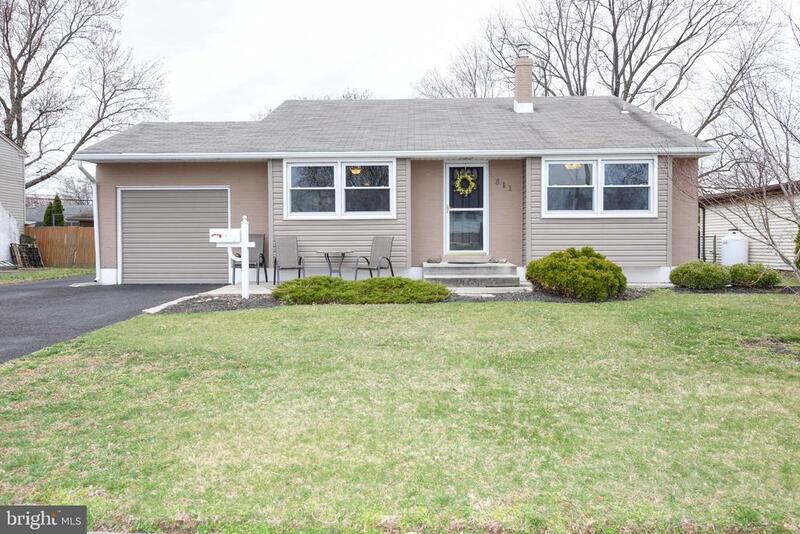 "3 Bedroom, 1.5 Bath with one car attached garage Split Level Home in West Bristol, situated on a quiet street. Nice sized fenced level backyard with large patio. Newer oil furnace & hot water heater (2017) & roof (2015). Central air. Replaced windows throughout. Hardwood floors, exposed in Master Bedroom & Bedroom 2, under carpet in other areas. Spacious Family Room with wood burning brick fireplace. Laundry Room has door leading to the backyard. Living Room with vaulted ceiling is currently being used as Dining Room. 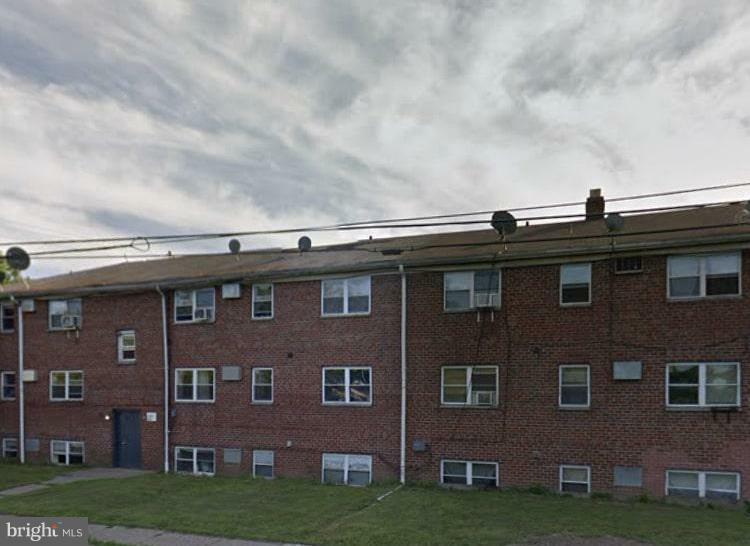 Very convenient location to I-95, 295 & access to NJ Turnpike. Seller is providing a one year home warranty for the new owner." 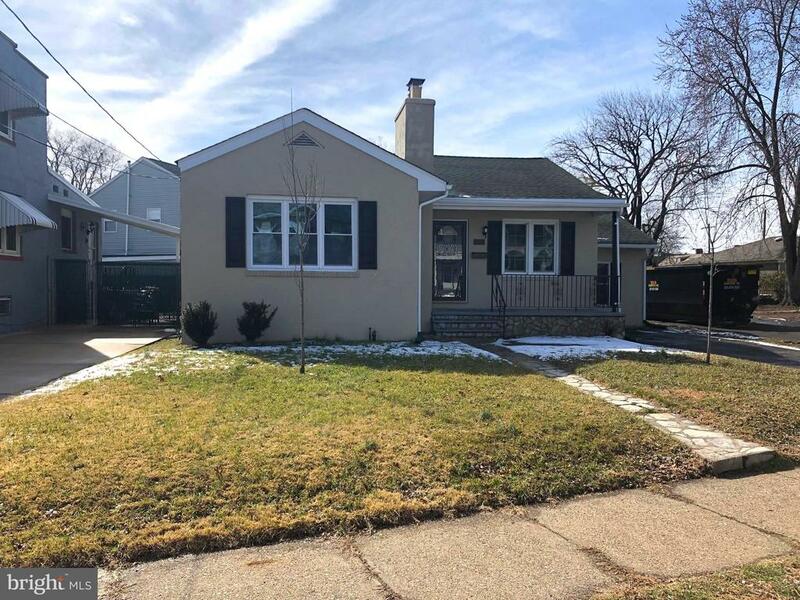 "House is completely renovated with off street parking, 200 amp electric service,new water heater,all new plumbing,new oil hot air heater, new A/C. Roof is 3 yrs. old,brand new kitchen with granite countertops,all new appliances, new laminate floors throughout ,new doors & windows, and a new rear deck. 300 SQ FT ADDITION. TOTAL LIVING AREA IS 1300 SQ FT. A MUST SEE!!!!" 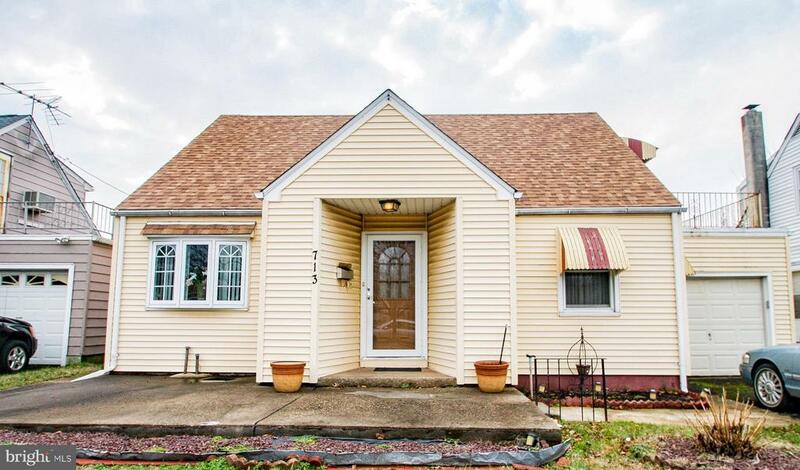 "Check out this affordable cozy and charming Cape Cod home ideally situated near 95 and the Pa turnpike and minutes from a few malls. New roof installed a few months ago. First floor has an updated eat in kitchen with stainless steal appliances. Large dinning room could easily be transformed into an extra gathering room with access to large fenced in back yard. Entertain in your large waterproofed basement with a powder room, also extra closet space/storage. Upstairs has a large master bedroom with its own bathroom and another bedroom. Just add your personal touch and make it your own. **Address is also 713 New Rodgers Rd. **"
"NEW CONSTRUCTION! Hearthstone at West Bristol is a 55+ Adult Community with spacious 2 BR, 2 Full Bath Garden Style Condos. A carefree lifestyle with one level living at its best! The Chadwick model offers an open floor plan with foyer that leads you into the spacious Dining, Kitchen and Living room areas. The well-appointed kitchen features a breakfast bar, plenty of cabinets and counter space, pantry, energy efficient appliance package and large sink. The beautiful and bright owner's suite offers a full bath and a large walk-in closet. The additional bedroom has plenty of closet space and a full bath that also opens into the hallway. Indoor utility/storage room in every condo and all buildings are equipped with an elevator for your convenience. The grounds are professionally landscaped with a walking trail to leisurely stroll and a Gazebo where you can gather with friends or relax enjoying your morning coffee. Centrally located to Casino, Parks, Hospital and Just minutes to shopping, food stores, Oxford Valley Mall, I-95, US-1, Routes 413 and 13. Come visit. Open Wednesday - Friday 11:00am - 3:00pm and Weekends 11:00 - 4:00pm." "NEW CONSTRUCTION! Hearthstone at West Bristol is a 55+ Adult Community with spacious 2 BR, 2 Full Bath Garden Style Condos. A carefree lifestyle with one level living at its best! The Chadwick model offers an open floor plan with foyer that leads you into the spacious Dining, Kitchen and Living room areas. The well-appointed kitchen features a breakfast bar, plenty of cabinets and counter space, pantry, energy efficient appliance package and large sink. The beautiful and bright owner's suite offers a full bath and a large walk-in closet. The additional bedroom has plenty of closet space and a full bath that also opens into the hallway. Indoor utility/storage room in every condo and all buildings are equipped with an elevator for your convenience. The grounds are professionally landscaped with a walking trail to leisurely stroll and a Gazebo where you can gather with friends or relax enjoying your morning coffee. Centrally located to Casino, Parks, Hospital and Just minutes to shopping, food stores, Oxford Valley Mall, I-95, US-1, Routes 413 and 13. Come visit." 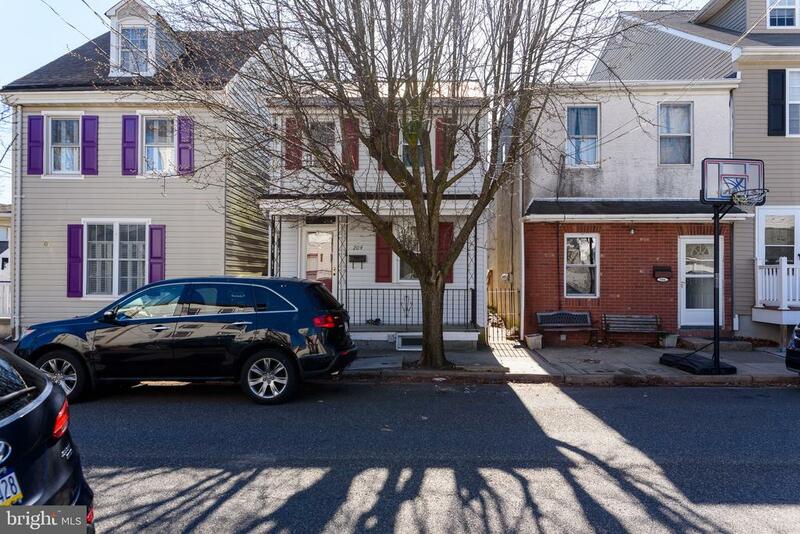 "Come see this charming single home on a quiet, tree-lined street, one block from the Grundy Mansion and the Delaware River. A cozy living area welcomes you with an abundance of natural sunlight flooding through the front windows. Through the doorway you~ll find a very spacious dining area that opens into the airy kitchen. The kitchen offers ample counter space and a large island/breakfast bar. Two staircases lead upstairs to find an updated bathroom and three very generously sized bedrooms. The backyard offers a cover patio and a very private yard, great for cook outs and entertaining guests. Laundry room and half bath on first floor. 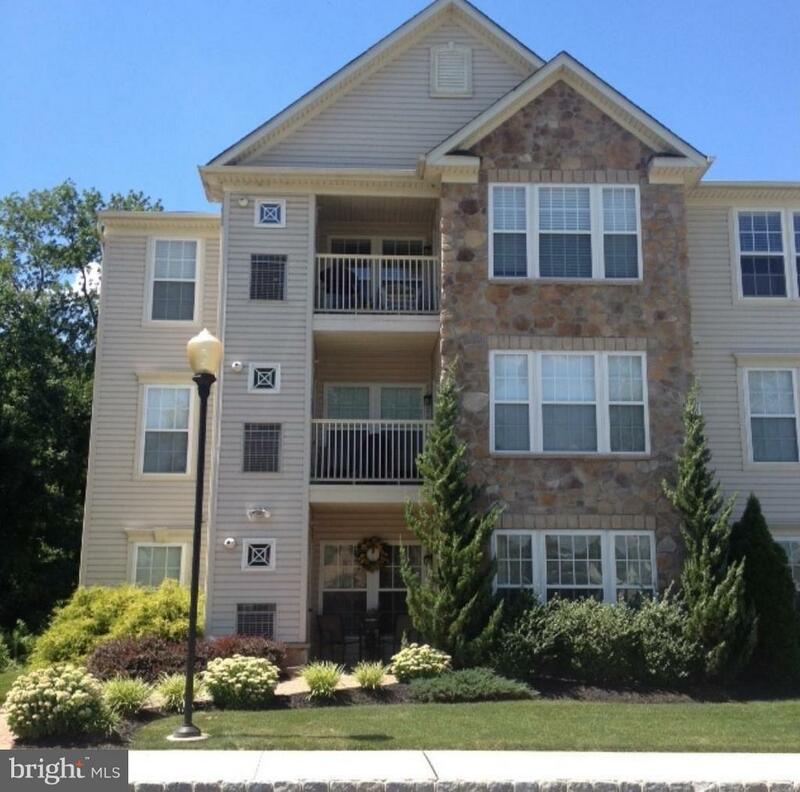 Great location and easy commute to Philadelphia, New Jersey, and New York areas. Bring all offers, don't let your next home pass you by." 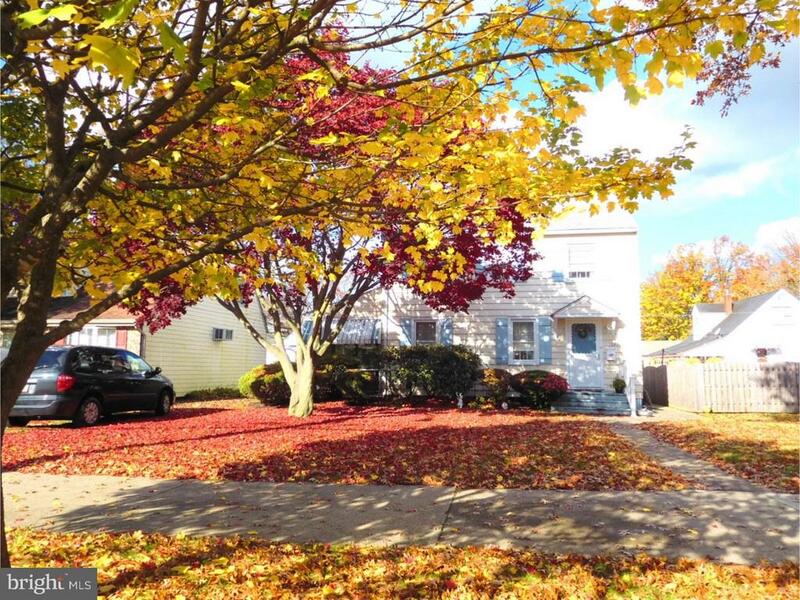 "Welcome Home to this NEW completely renovated and updated home. New Windows, Doors, Brand New Kitchen with granite counter tops, stainless appliances, new cabinets, Brand New bathroom, Flooring, and more. Brand new Energy efficient HVAC system. this house is totally move in ready! close to public transportation, park, bike and walking trails as well as all that Historic Bristol Borough has to offer. see the list of everything the seller has done to this house in the seller~s disclosure and be sure to see it for yourself....be prepared to fall in love, and then pack your bags! (Note: some pictures have been virtually staged)." "What a great opportunity in West Bristol. 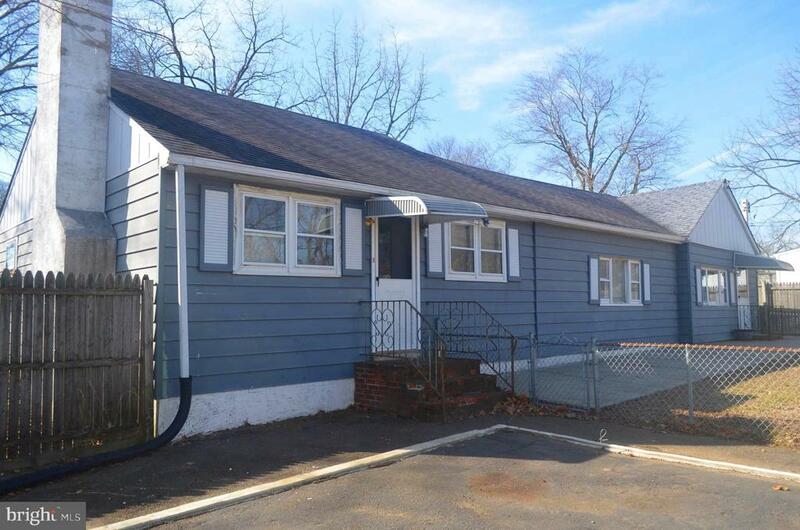 Spacious sunny rancher with large fenced yard, parking for 10 and conveniently located near shops and I95. Home is freshly painted with new blinds throughout and brand new carpet and padding in living and family rooms. Beautifully whitewashed feature wall with scones and mantle in family room. Fully equipped eat in kitchen with loads of counter space and pantry. Ample closets and attic storage that runs the length of the house.Seller has completed and passed all certification requirements for township U&O permit - electrical, chimney and sewer. The electrical inspection included the circuit box and all outlets including appropriately installed GCFI's. The oil flue chimney has new stainless steel liner with cap and clean out tee. The non working fireplace chimney was capped, crowned and sealed. The sewer certification required a video lateral inspection from house to the inlet of main with any needed repairs made. Home boasts a newer water heater (2 years). If you are looking for a lovely home to enjoy and make your own look no further."